Born in Puno, Peru, in 1964, he spent most of his youth in Juliaca, a small town in the Andes. At a very young age, he helped his father in the design of jewels. Such activity improved his drafting abilities considerably. An artist vocation was being nurtured. At age 12, Champi knew he was going to be an artist when a portrait of a young lady, paid with a sandwich, was very well praised by her. In 1978, Champi and his family moved to Arequipa, town of painters. There he was introduced, with a book, to the painting of Leonardo, that fully convinced him of becoming an artist. He also met in Arequipa the well-known painter Teodoro Nuñez Ureta. Champi has such a natural artistic talent that after only a few lessons of the watercolor technique, he won the National Watercolor Contest El Pacifico Pro-Unamonos in 1988. He completed his painting studies in the Universidad Nacional de San Agustin. 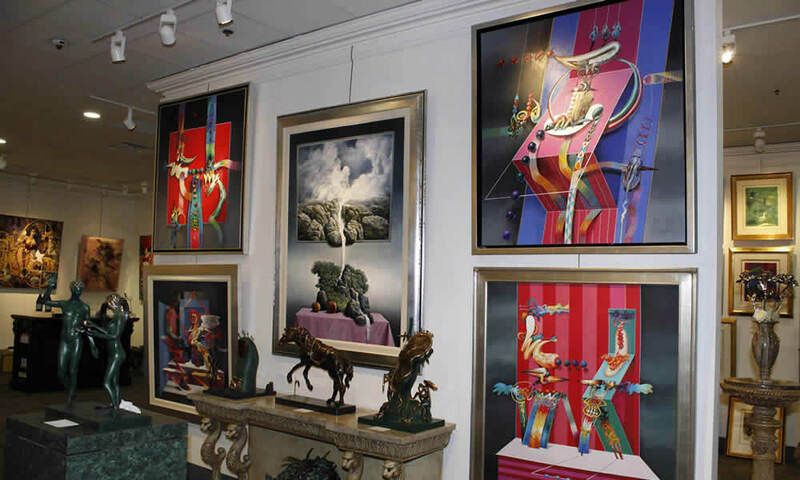 Champi has had several exhibitions in Arequipa and Lima, being one of the last ones in the prestigious Galeria Trapecio. He has developed a technique that allows him to obtain the effect of the soft pastel without its inconveniences. He uses both acrylic and oils. The first one allows to get transparencies, while with the oils he intensifies the areas that need a stronger color.